The charity supports over 350 children and young people with disabilities every year, helping them to build confidence and their independence. They do this by providing a range of activities at the Umbrella day centre, including arts and crafts classes, play sessions, youth groups and community events, as well as offering one-to-one support for young people at the centre or at home. While the centre encourages children and young people with disabilities to make friends, it also enables parents and families to come together and get the peer support they need. Families are also supported through information, guidance and much-needed respite. 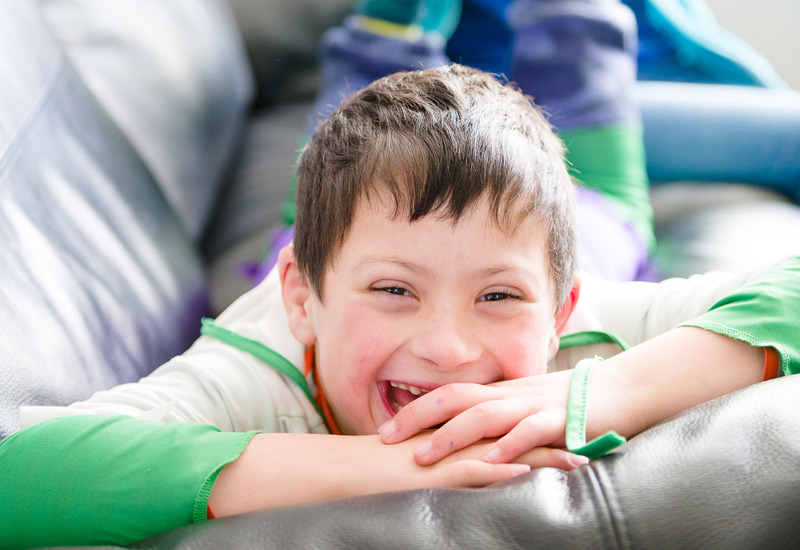 Families like Kate’s family, whose son Mark has cerebral palsy and learning difficulties. Kate told the charity: “Umbrella has been an absolute lifeline for both Mark and the rest of the family. Mark attends the weekly Tuesday group and this has helped to develop his socialisation and independence skills. We’re proud to be funding the charity’s Activities project, which will enable Umbrella to support even more children and young people with complex needs. The funding from Global’s Make Some Noise will go towards a new Support Coordinator, who will help organise many more activities and play sessions across the year to enable children and young people to make new friends, learn new skills and have fun after school and in the summer holidays.